This week we will examine the issues of reputation, identity and membership within different digital contexts. 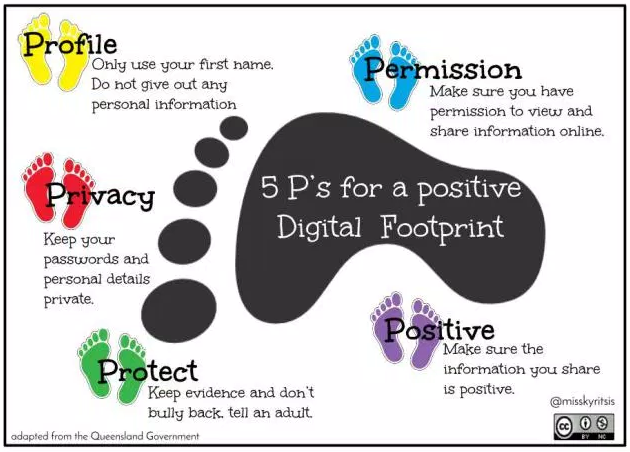 When building identity, learners and teachers develop a sense of their own role in digital environments. 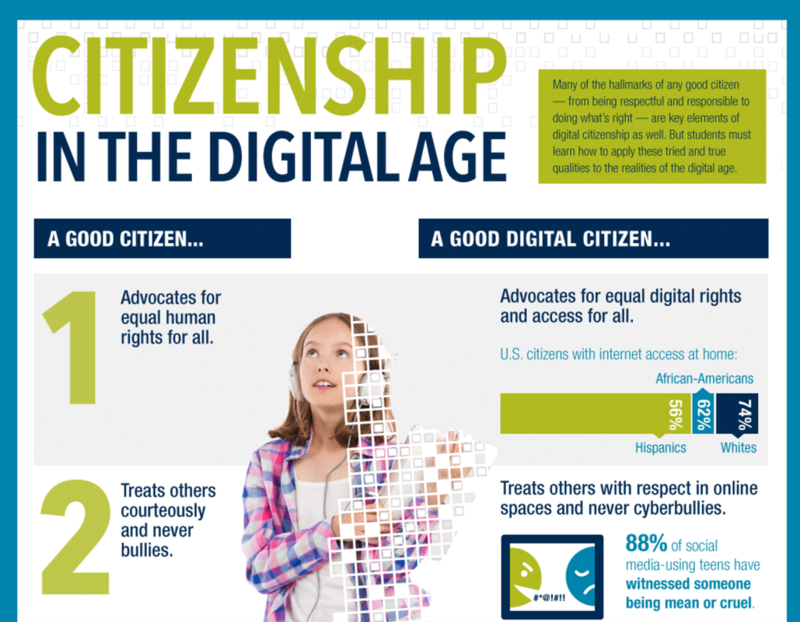 By consciously managing digital reputations, teachers highlight the importance of building and maintaining both individual and community reputations. 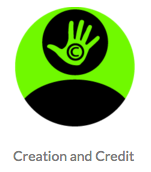 While examining modes and means of participation, we will focus on the nature of collaborative contribution (both synchronous and asynchronous) that make up many digital projects and inherent ethical and cultural challenges. 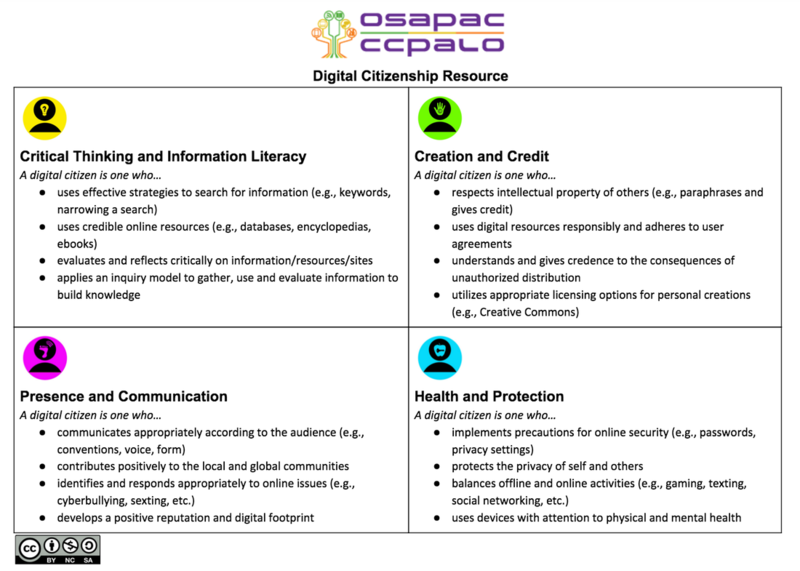 Begin by viewing the video linked above where Ontario educators have shared some insights about their use of digital resources to develop their professional digital persona and how they apply digital tools to their teaching. Make some jot notes to add to your discussion post. 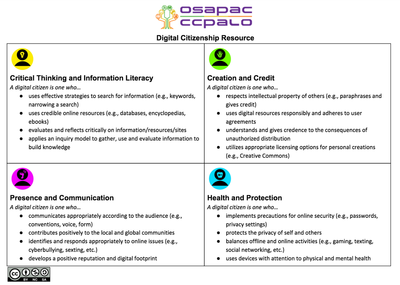 Then, take a look at the digital citizenship resources posted below. 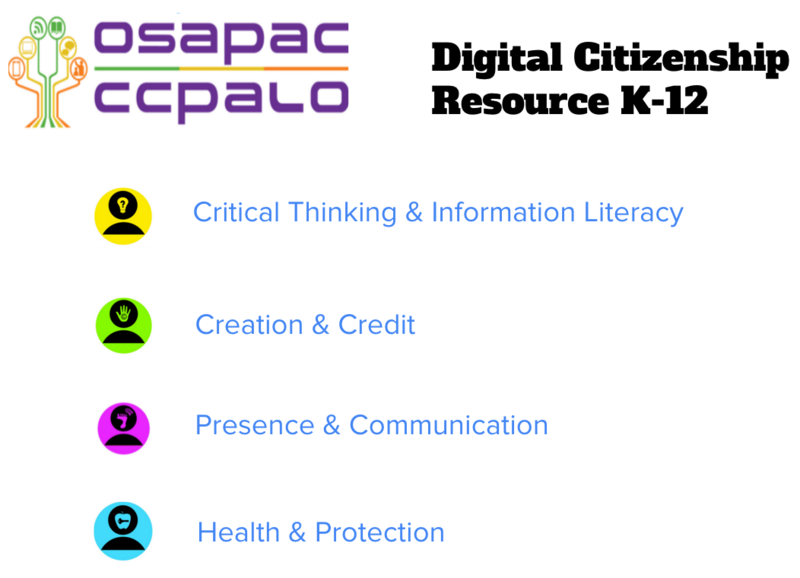 How can you use these resources in your teaching practice? Where do they fit into the curriculum topics or grade levels you will teach? 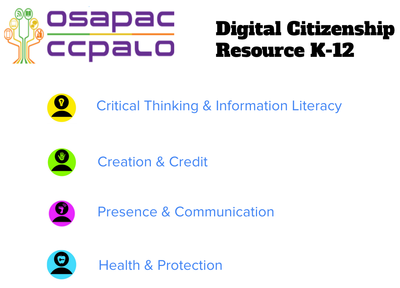 As you read and view media for this week's topic, consider your own digital skills, fluencies and persona from a critical digital literacy stance. 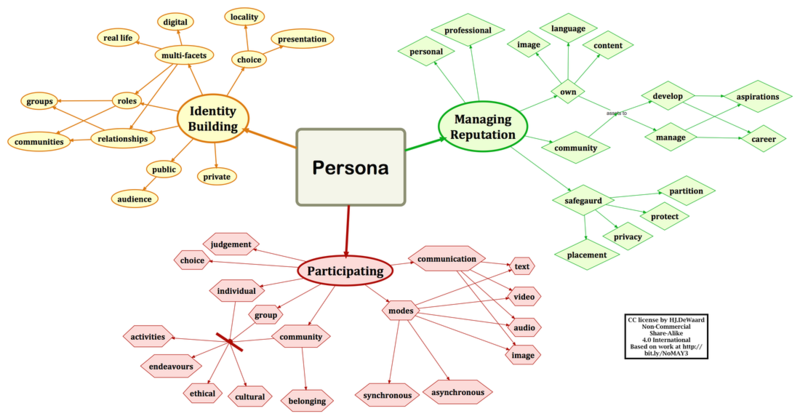 How are you applying the specific skills of managing your reputation while participating safely and ethically, and building your professional digital identity? ​The EduGAINS site provides a selection of videos highlighting how technology innovations are used in Ontario Schools. Connect with your mentor one final time before you head out to your next placement. Consider sharing your Inquiry Project experience or talk about insights from this course. Share the link to your project presentation so they can see the work you've accomplished in this project. Provide feedback to your group members in Slack. Work on your final reflection for the A2 assignment due next week. Post it in the D2L discussion forum ONE or TWO bullet points from your video viewing. Share your ideas and thoughts about building and managing a professional digital identity. Your ideas can be the spark or connection for others. Complete some written or audio feedback to your group members in SLACK about their Inquiry project.